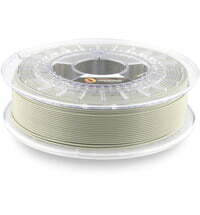 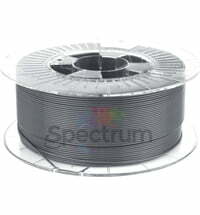 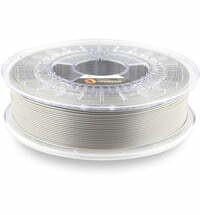 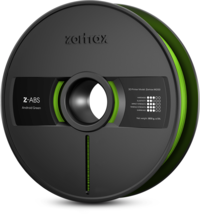 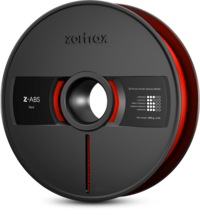 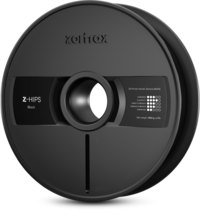 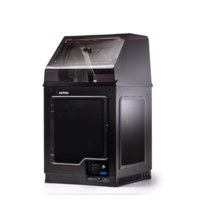 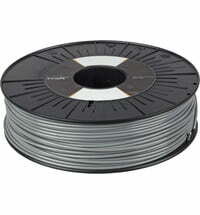 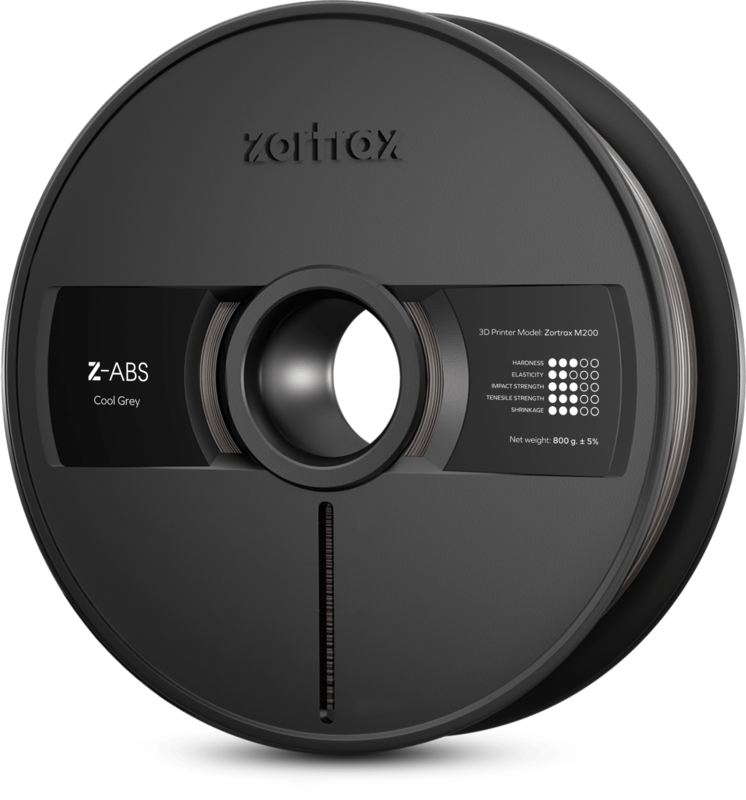 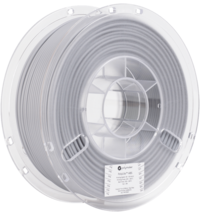 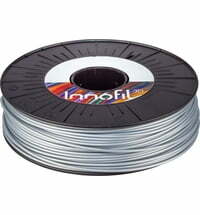 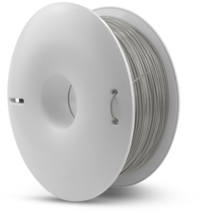 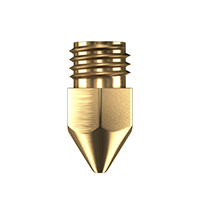 Zortrax filament classic: the most efficient and versatile thermoplastic filament. 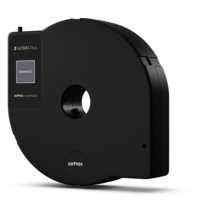 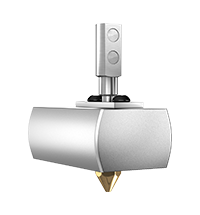 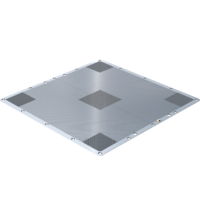 The Z-ABS in combination with Z-Suite and the M200 produces excellent aesthetic and mechanical properties for your printed object. 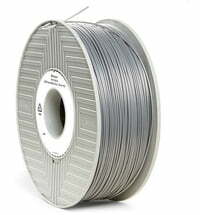 It is already possible to create prints using materials such as titanium, ceramics, wood, and many more.